See how others have created healthy change in their school. St Brendan's Catholic Primary School is supporting healthy eating messages by involving students, staff and the wider community in a kitchen garden program. Bruthen Primary School has created calmer classrooms, focused students and reduced behavioural problems, by improving the foods and drinks that children consume at school. 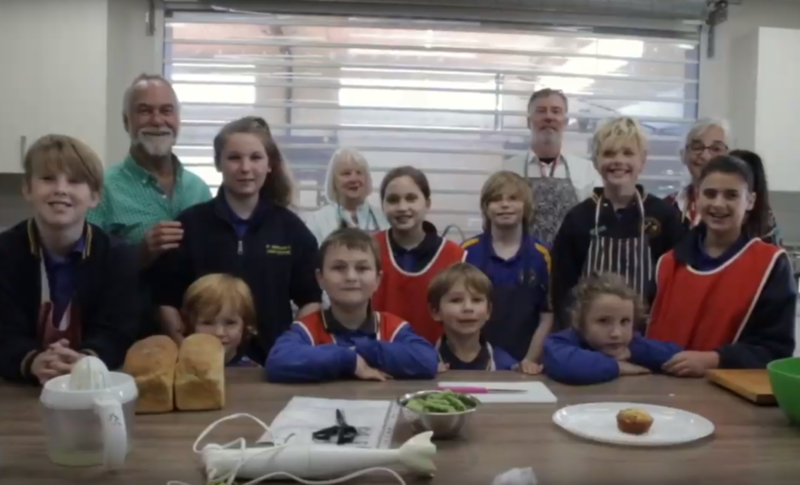 Red Cliffs Bakery near Mildura has reformulated four popular savoury pastries to create healthier AMBER products that local schools can order wholesale. 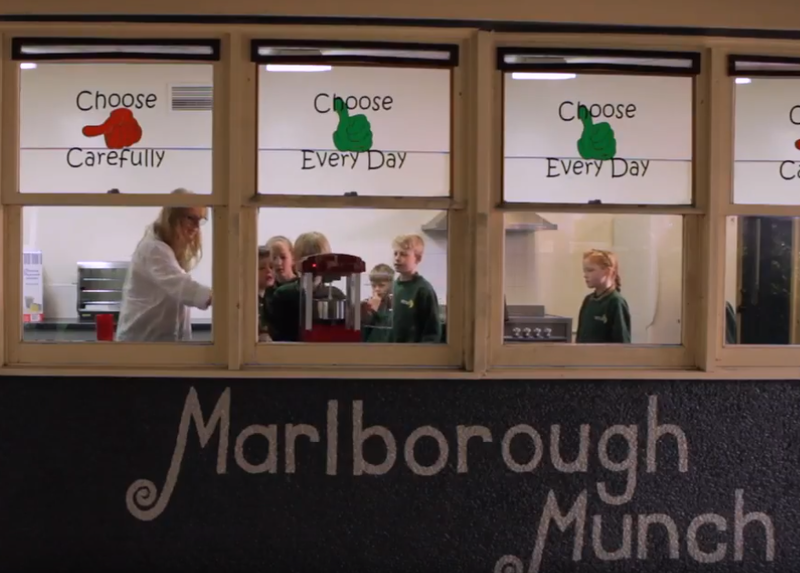 When the Marlborough Primary School council chose to focus on student health and wellbeing, they thought "How could we not look at the canteen?". See their steps to success in this video. When Buckley Park College canteen engaged staff, students and parents to provide healthier food and increase canteen sales. Learn more about how they did it in this short video. Taking small steps can add up to significant change at Goulburn Valley Grammar School. Find out how they did it, and read a Q&A with Marlene. Manifold Heights Primary School's health and wellbeing committee felt it was the right time to make positive change with the introduction of a new canteen provider. Canteen manager, Viva, shares her top tips for successfully selling healthy foods and drinks. 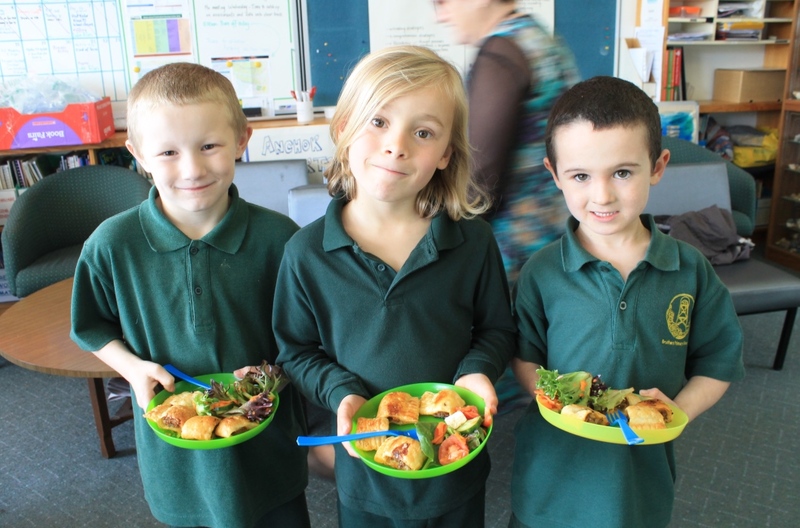 See how training and menu assessments helped the ACT's Ainslie School provide healthier foods and drinks. 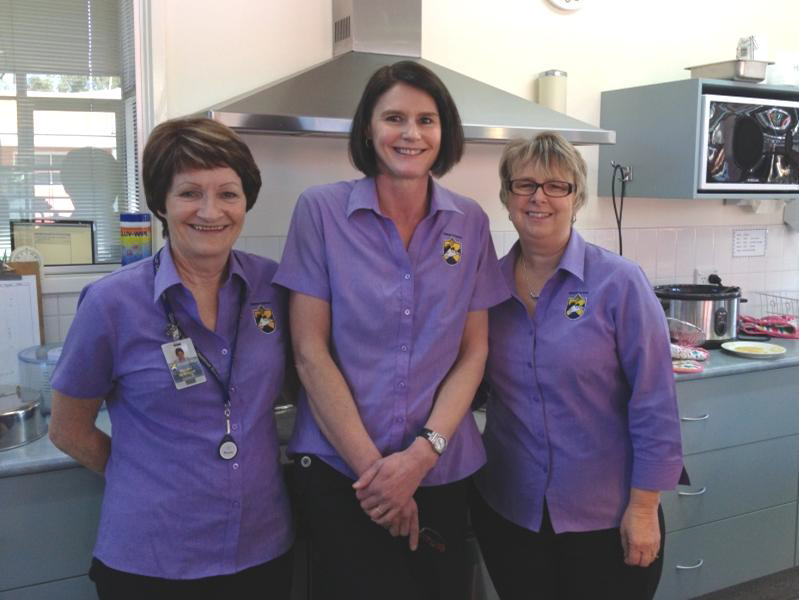 Blackheath Public School canteen has overcome challenges of finding and keeping volunteers, to provide a healthy and inviting fresh food menu, whilst remaining financially sustainable. See how Blackheath Public School has overcome challenges to provide a healthy and inviting fresh food menu. Working smarter, not harder, is the secret to Bletchley Park's to having a healthy school canteen. Find out canteen supervisor Cre's top tips for transforming the menu and recruiting volunteers in unlikely places.